Pixabay is a famous service which offers free stock photos which can be used for personal or commercial use without attribution. The high-resolution photos available at Pixabay cover any topic imaginable and you can search and download images without paying a dime or worrying about copyrights issues. 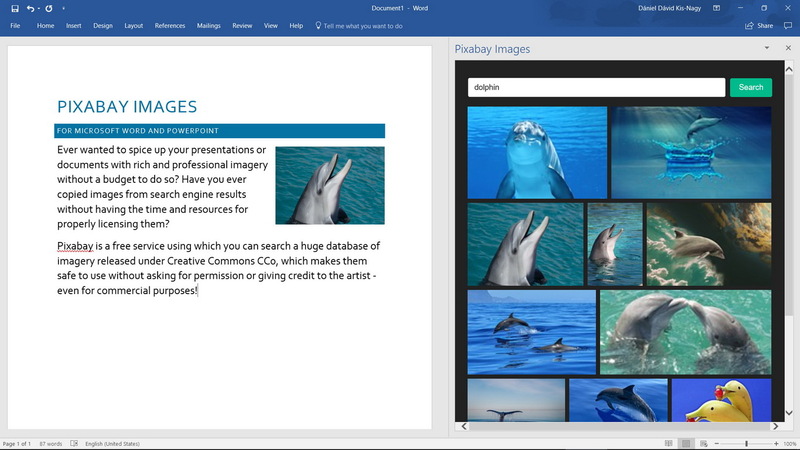 If you want to instantly insert images to Word, PowerPoint or PhotoShop for Pixabay, you can use the free Pixabay plugins. 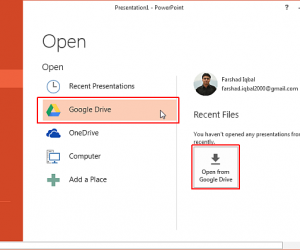 You can download both Pixabay plugins for Adobe Photoshop and Microsoft Office from the link given at the end of this post. 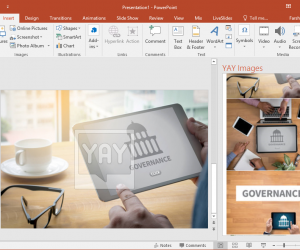 With Pixabay’s plugin for Word and PowerPoint you can search and insert images right from within your Word documents or PowerPoint slides. 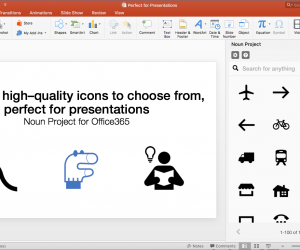 This can help you create attractive documents and slides by making use of high-quality photos that go with your content. 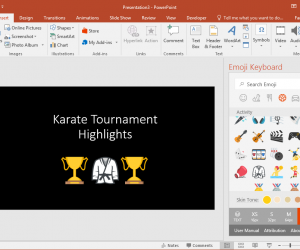 You can install this add-in via the Office Store in PowerPoint or Word or download it via the link given at the end of this post. 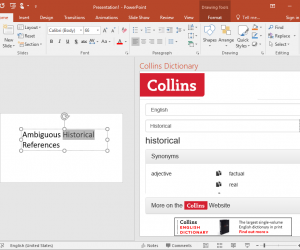 The Pixabay add-in for Microsoft Office is compatible with PowerPoint 2013 (SP1+), PowerPoint 2016, PowerPoint 2016 for Mac, PowerPoint Online, Word 2013 (SP1+), Word 2016, Word 2016 MAC and Word Online. The PhotoShop extension for Pixabay brings the Pixabay repository of tons of infinite high-resolution photos to PhotoShop to help you instantly make use of appropriate images suitable for the content you are creating. 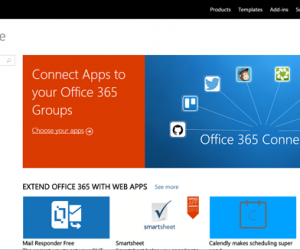 Once downloaded, you can use this free ad-in via Window-> Extension -> Pixabay. 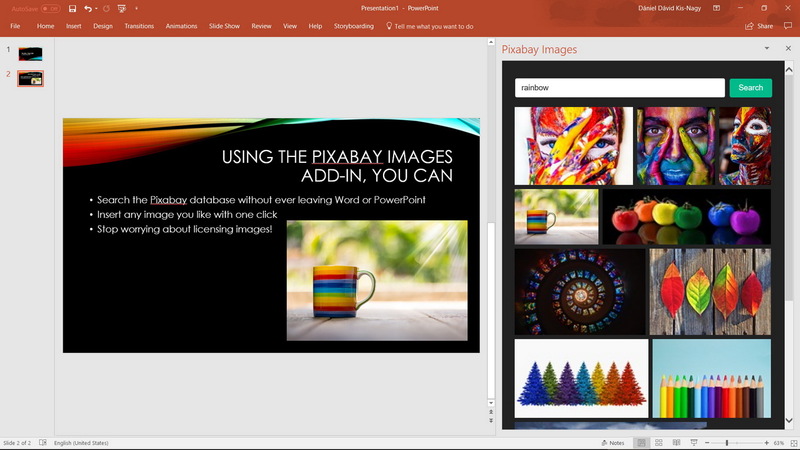 If you require making event banners, advertisements, images for blogposts, collages, or require making content for your PowerPoint slides, office or school; the images from Pixabay can save you time in generating quality content with the visual aid of high-resolution stock images. You can download both the Adobe PhotoShop and Microsoft Office plugins for Pixabay via the link below.